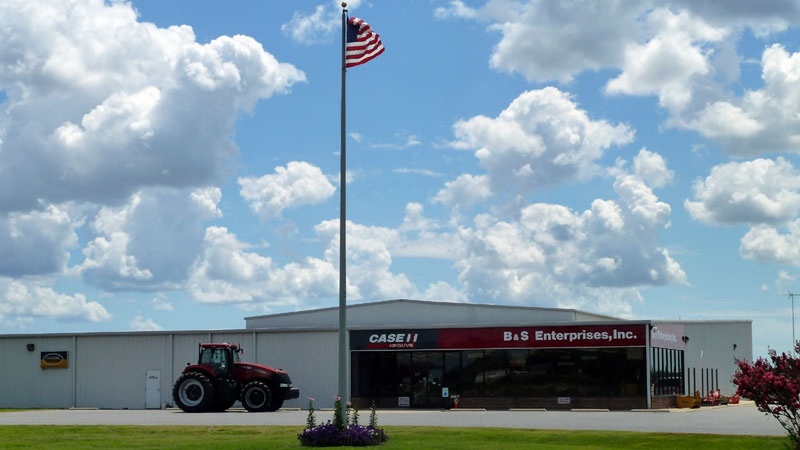 Get directions, hours of operation, and parts store access for B & S Enterprises. B & S Enterprises, Inc. A family owned and operated business for over 40 years. Proud to be serving Northeastern North Carolina.